Writing a book is no easy task, no matter how simple you try to make it. From creating characters to writing plot twist, there is a lot more to writing than just putting pen to paper. Does this make you stop from trying? Don't be afraid! Here are some quotes about writing a book which may help you get ready or inspired to create your own story. Writing a book is a long process. 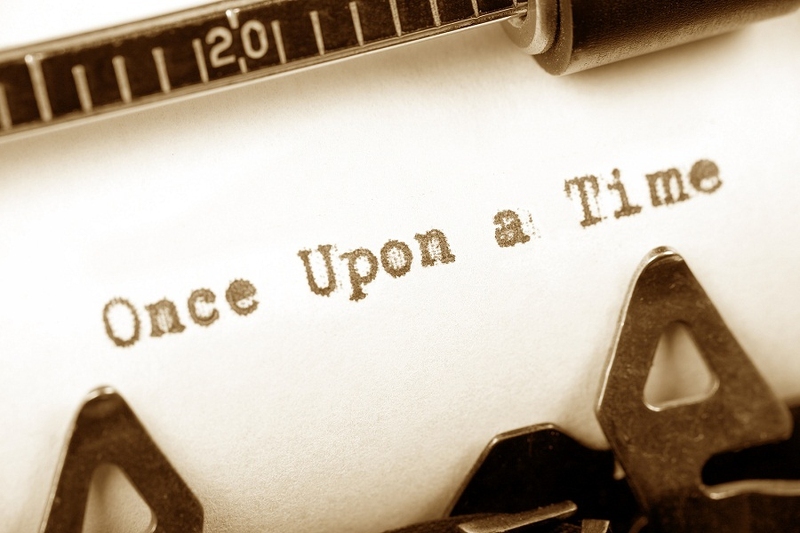 You’re the only one that can write the story you have been searching for. You need to be a little mad. The writer and reader will create a book together. You’ll go in a different direction once you have started to write. The only skills necessary to write. It can be torture but will also bring a great deal of joy. All good writers rely on their “friends”. When you are vulnerable, your writing makes it better. Write the story in you. Once you know the basics, the rest comes naturally. There are some things you just need to write. There are two ways to write a good book. Once you start writing, the hard part is over. Writing a book is a process to discover yourself. Write what you would never say. Writing a book is like giving a gift. When you finish writing a book, you might feel a bit empty afterwards. Write something that is timeless. Actually finishing a book is very impressive. These quotes about writing a book hope you know it is not an easy thing but will be worth doing.